UnoTelly provides the DNS service that can bypass the regional lock imposed by popular TV/Music sites such as Hulu, NetFlix, Pandora and others. So even people are outside the United States, they can still have access to those contents as US residents. In contrast to VPN, with this method, the connection speed will not affected. The set up is extremely simple and can be finished in two steps. Step 2: add the DNS IP to the system, then everything is done. The magic is working! 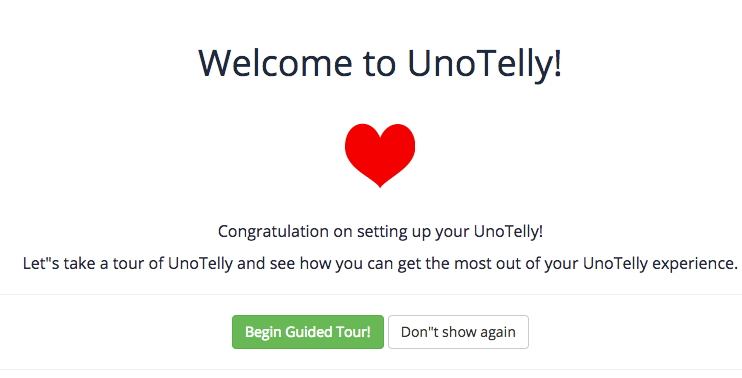 Instead of connecting to Hulu's original IP, we are now access UnoTelly's modified IP that fools Hulu's geo-blocking function.